Then you need to check out Tiny Prints, who are having their best sale of the entire year...but it ends tomorrow- 12/4! 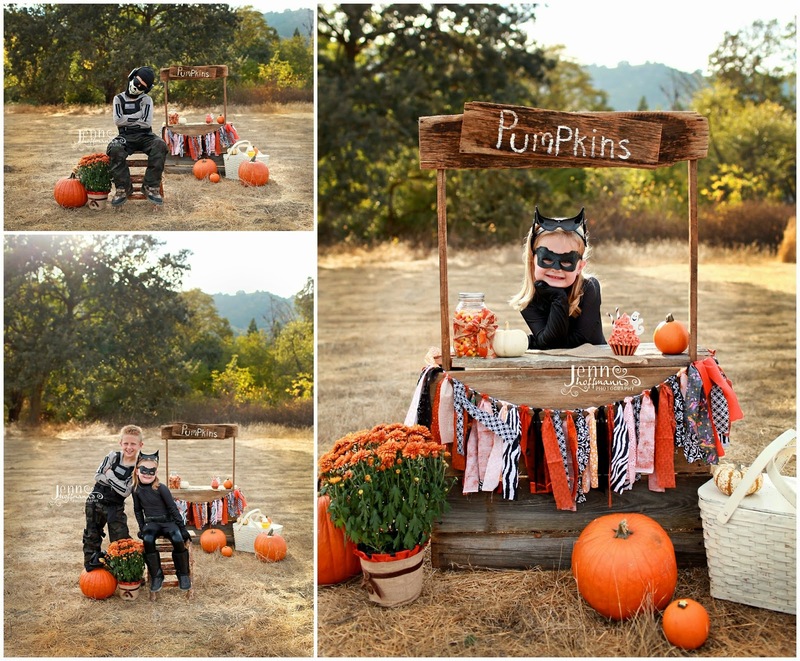 Get your children together in their Halloween costumes or just in their Fall clothing! 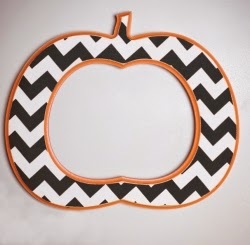 There will be a cute pumpkin stand, lots of pumpkins and some other cute Halloween props. 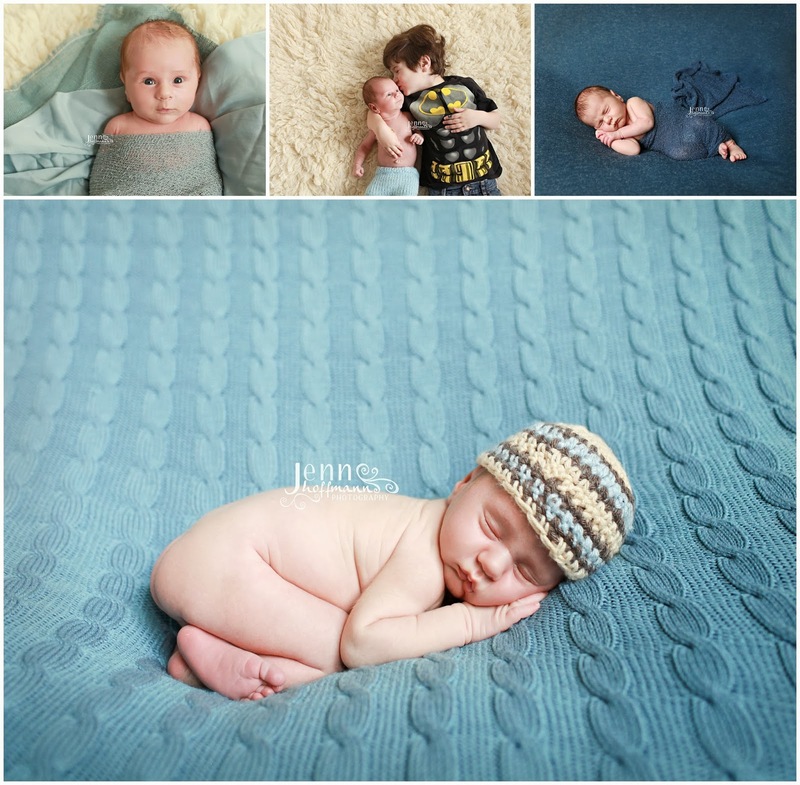 Please email me (info@jennhoffmannphotography.com) with your top 2-3 time slots choices. I will book in the order I receive your emails. I will then send you a link to pre-pay; any sessions not paid for within 48 hours of booking will be forfeited and offered to the next client on the waitlist. 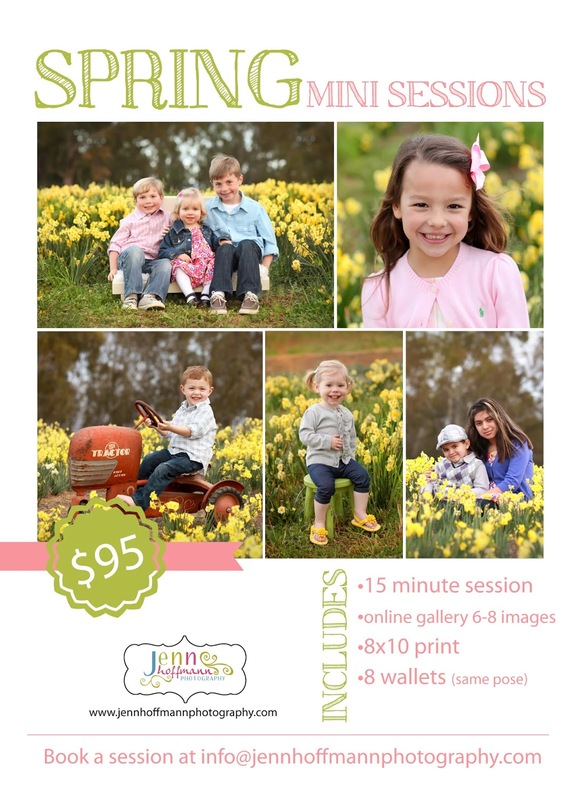 * Please note that the session packages are non-refundable in the event of cancellation. In the event of adverse weather, I will reschedule for a better day. Sweet baby girl turned 5!!! Yikes- where does the time go!?!? Ella loves anything Barbie, would eat mac n' cheese for breakfast lunch and dinner if she could and knows the words to every song on the radio! 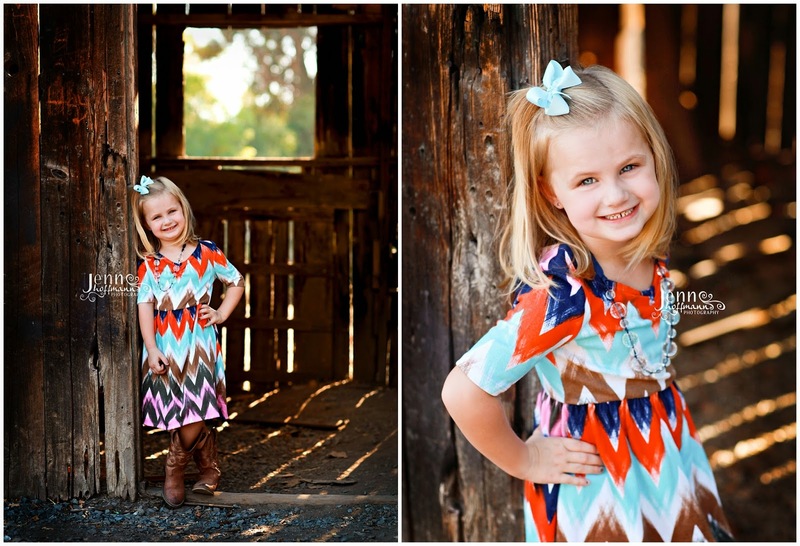 She's an energetic, spunky, FIESTY, sweet little girl and we love her to pieces! 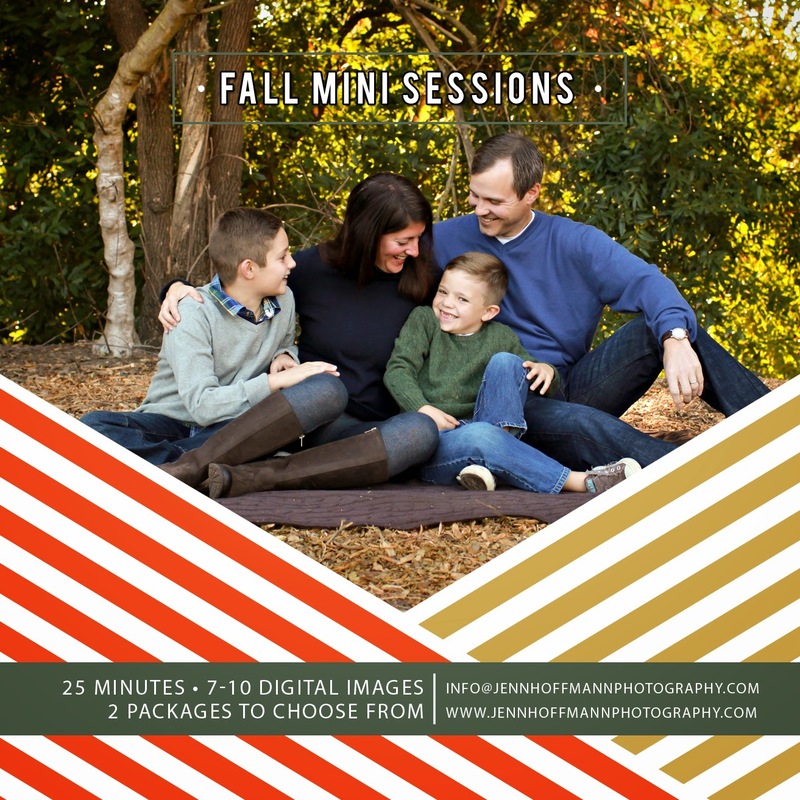 Please email me (info@jennhoffmannphotography.com) with your top 2-3 time slots choices, preferred date and session package (either the "Stocking Stuffers" or "Santa's Bag"). I will book in the order I receive your emails. I will then send you a link to pre-pay; any sessions not paid for within 48 hours of booking will be forfeited and offered to the next client on the waitlist. 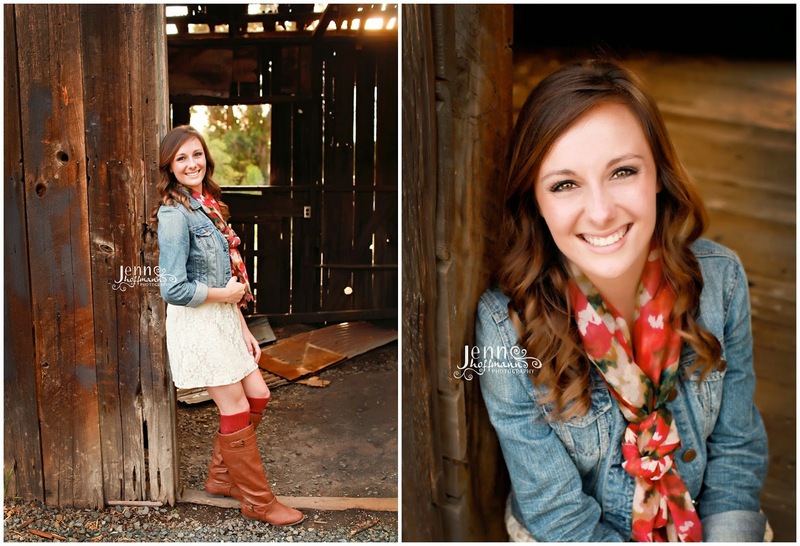 Miss "A" is a stunning beauty, just ready to graduate high school and leave for college. I had the pleasure of teaching her little sister when I taught Kindergarten, so this family is especially special to me. 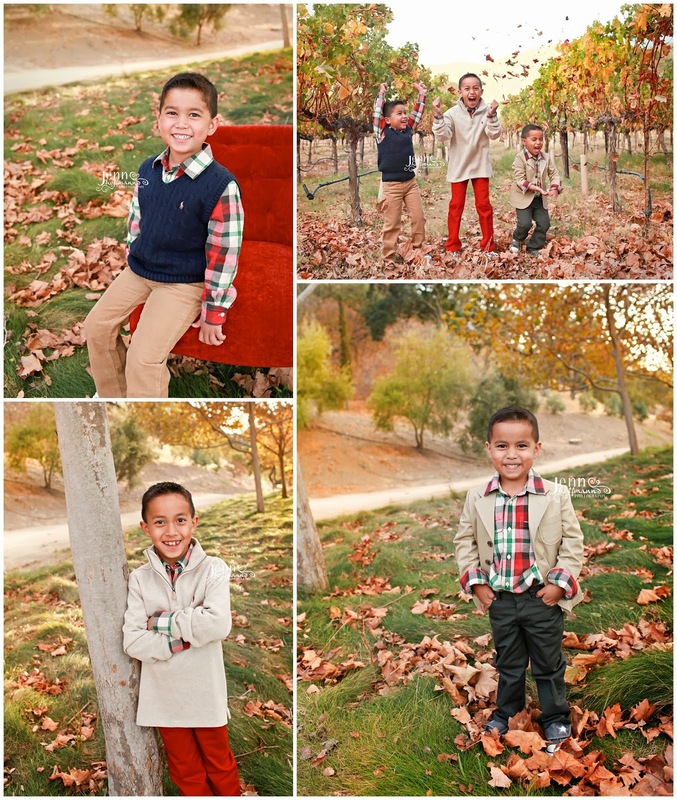 It's hard to believe they are all grown up!!! Congratulations to "A" and to all of the 2014 graduating classes! I wish you the best of luck in the future! This little girl get the award for "best hair"! She had the most gorgeous, natural highlights that we all pay BIG money at the salon for! And she was the best sleeper! 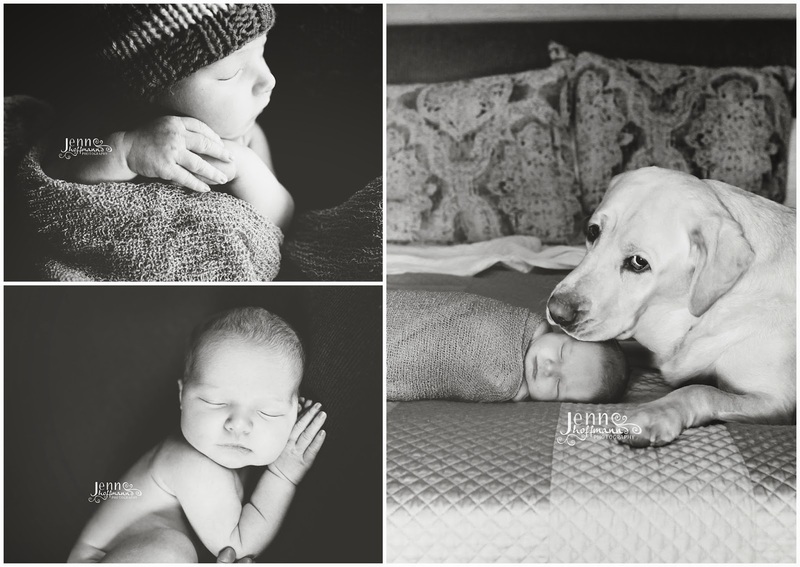 This sweet little boy has been waiting on the arrival of his new baby sister! I get to meet and photograph her tomorrow! 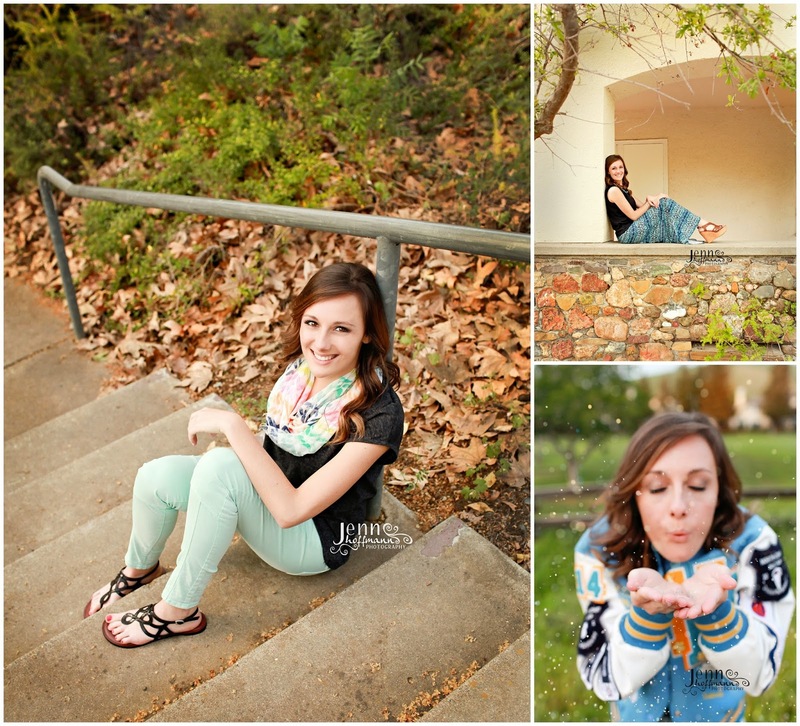 Please email me at info@jennhoffmannphotography.com with your top 2-3 time slot choices. Payment is due upon booking to secure your spot and is non-refundable. 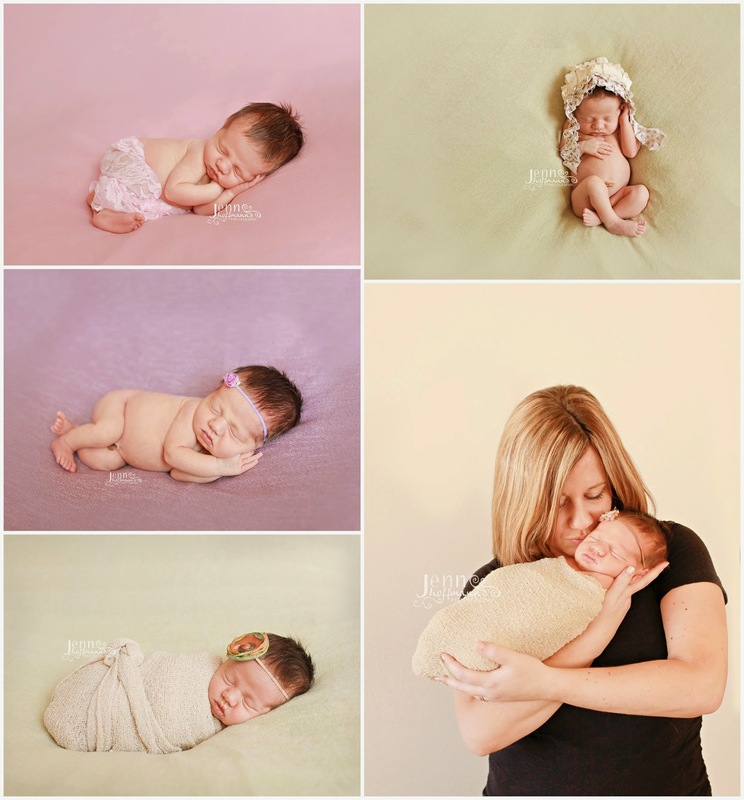 Since this little lady has a big brother, Mom was ready to pull out all of the pink! 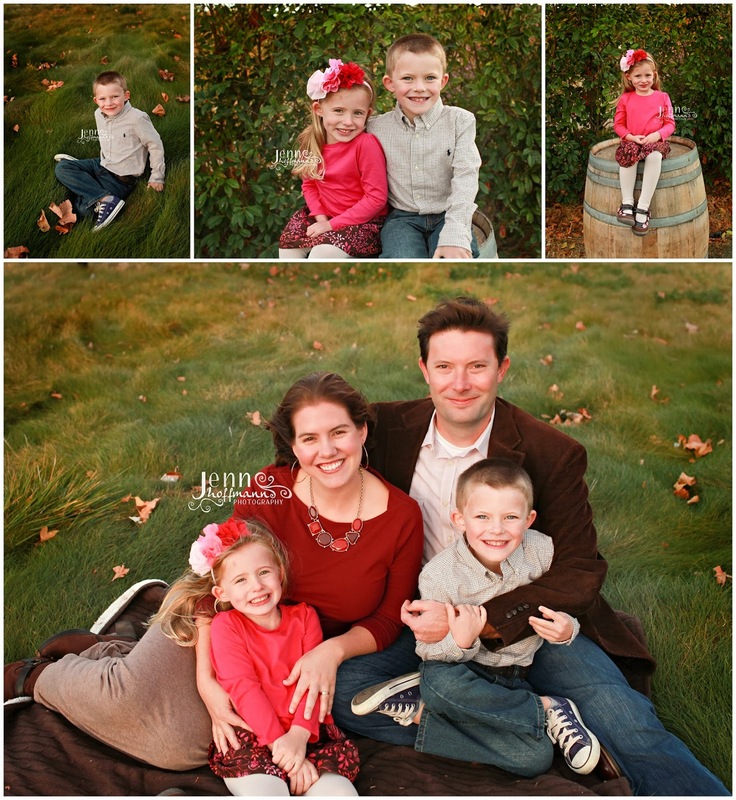 One of each- such a great family! 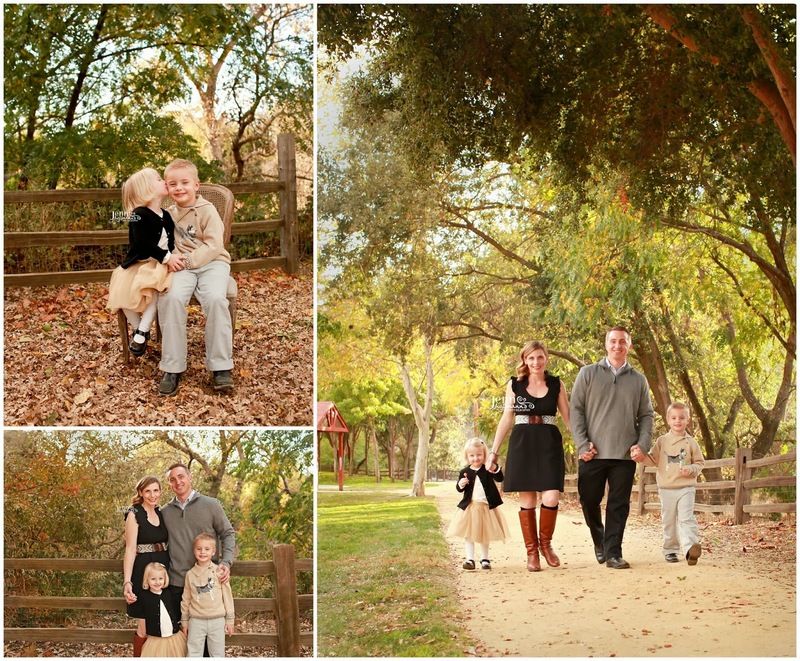 When this family got out of the car and I saw their perfectly coordinating outfits, my heart sang a little song! 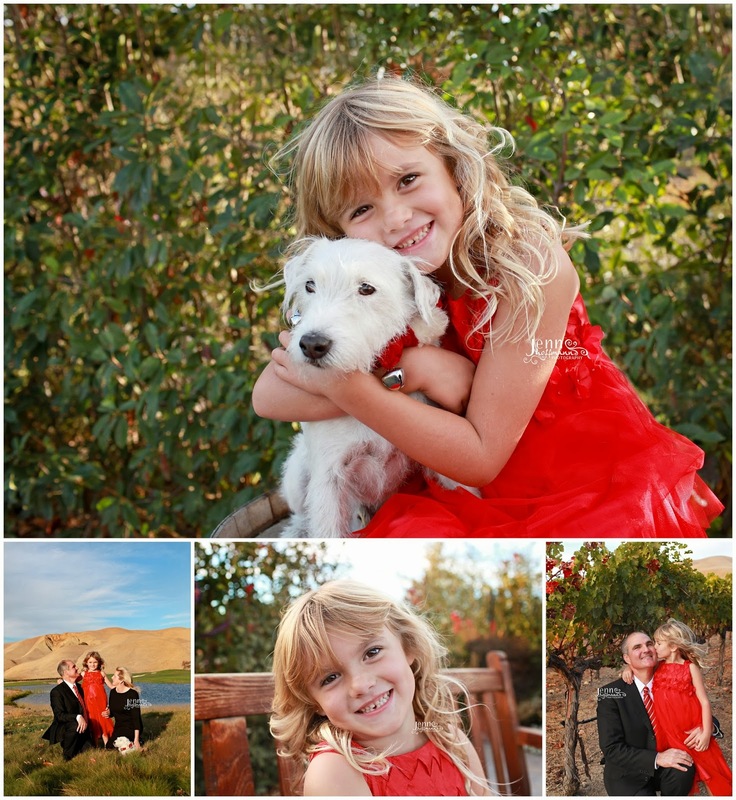 These girls are so beautiful (inside and out)- it was like working with little models! 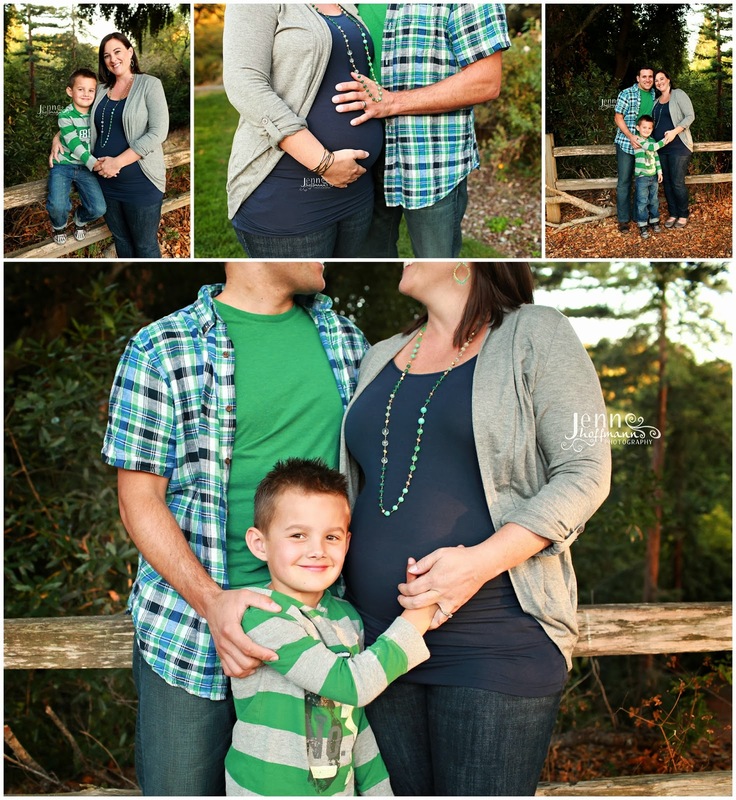 I love when families have fun with each other in front of the camera- hugging, kissing and tickeling! 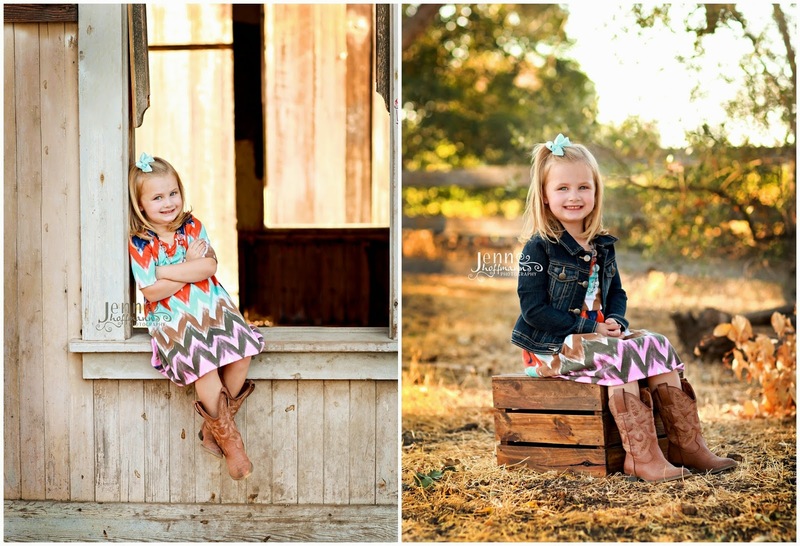 I ADORE the one of the little girl and her lovey! Such a moment caught in time that represents her at that age! This is not photography related... but it is something else that has been occupying quite a bit of my time lately! My son's Elementary School's annual Auction Gala is March 1st and I (along with others) are trying to put the finishing touches to our live auction items. -dinner party items at local restaurants. -steakhouse, cigar or whiskey tasting. Something "guys" would enjoy doing. - a package with transportation to Napa. We have several wineries offering tasting and cheese pairings for up to 12. Transportation has been hard to track down. -Drinks on the town (walnut creek/danville) for the girls night out. If you can help out with any of the above or have something else you'd like to donate, we'd GREATLY appreciate it! This auction is the school's biggest fundraiser and pays for the support of classroom paras (aides) and programs in Music, Art, PE, Technology and Science. Every little bit helps! Please email me if you would like to donate or know someone who would! 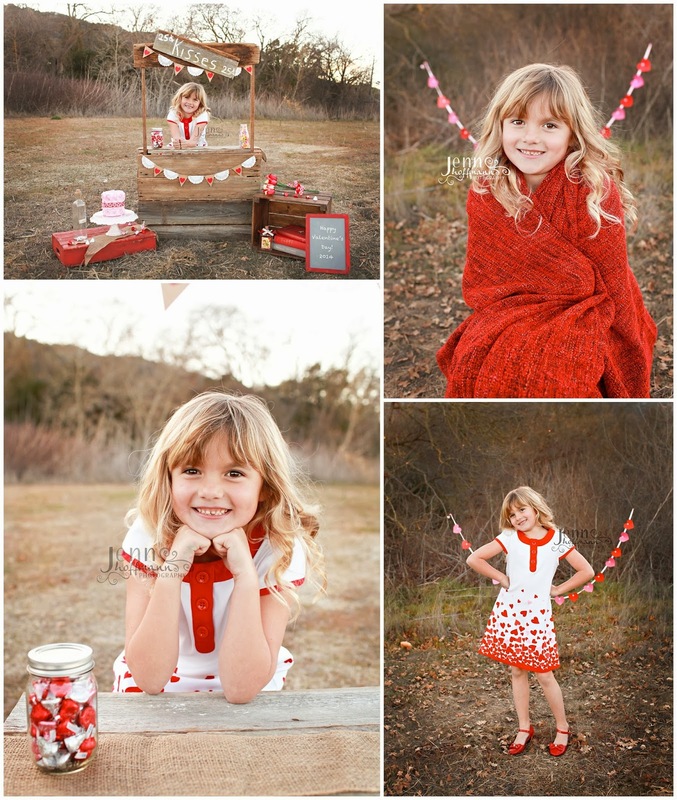 Love how this little cutie poses for her Valentine pictures- such a model!!! 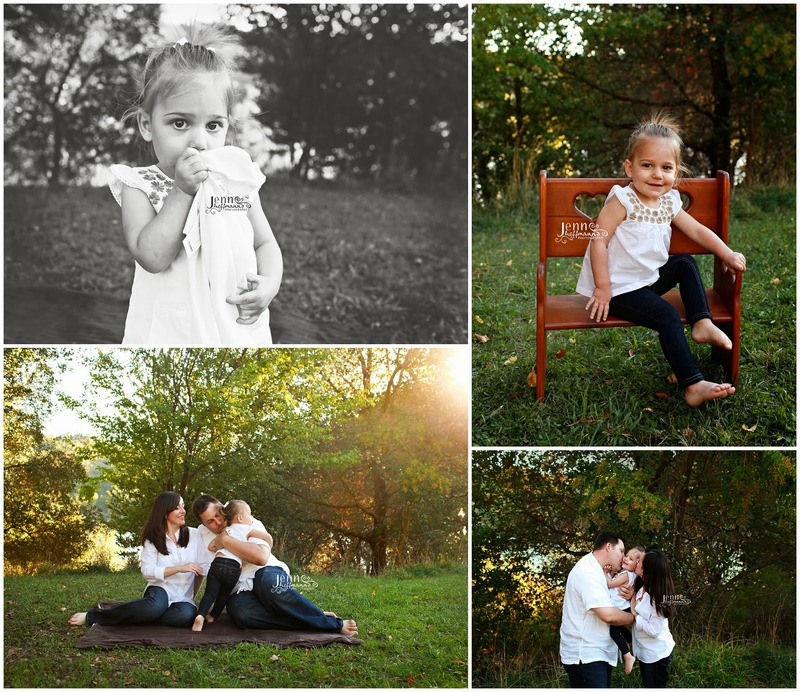 There were a lot of promises made to get the "kissing" picture! I love, love, love the Organic Bloom frames and have several hanging in my house. 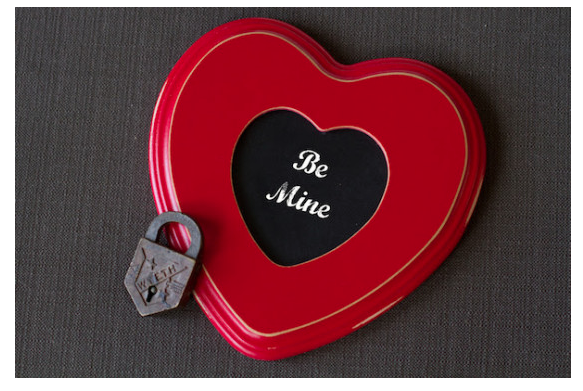 They just came out with an adorable heart shaped frame in 2 sizes and three color options! I ordered one and can't wait for it to arrive.... any day now! In honor of Valentine's Day, I would love to give you a chance to win one too! To enter, please follow the Rafflecopter instructions below- good luck! 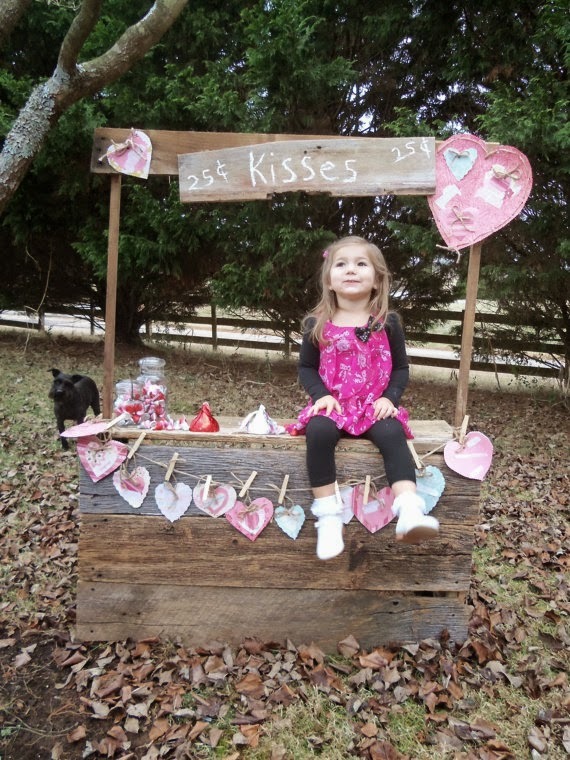 Comment on THIS blog post with your "favorite thing about Valentine's Day" and you'll receive an extra entry via Rafflecopter! Find me on Facebook and become a Fan! Love, love, love return clients. 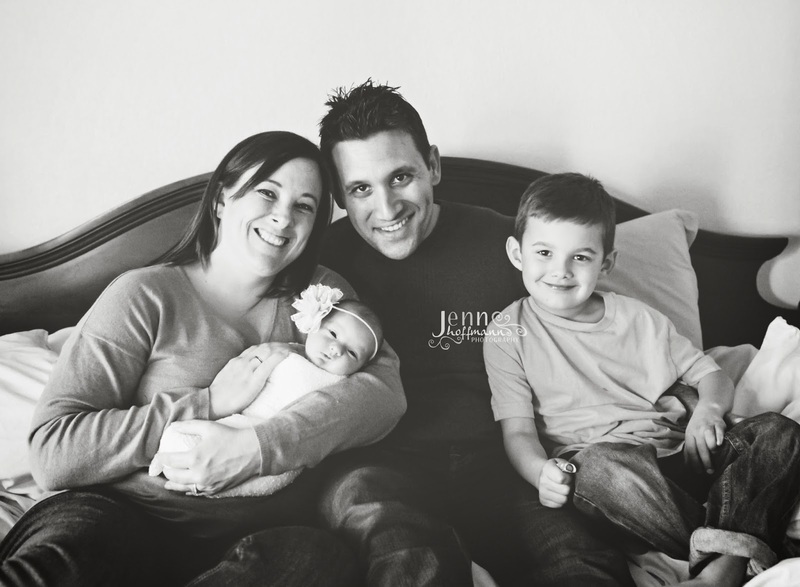 How gorgeous is this family!!?!? This little guy is not so little at 9 pounds 3 ounces! 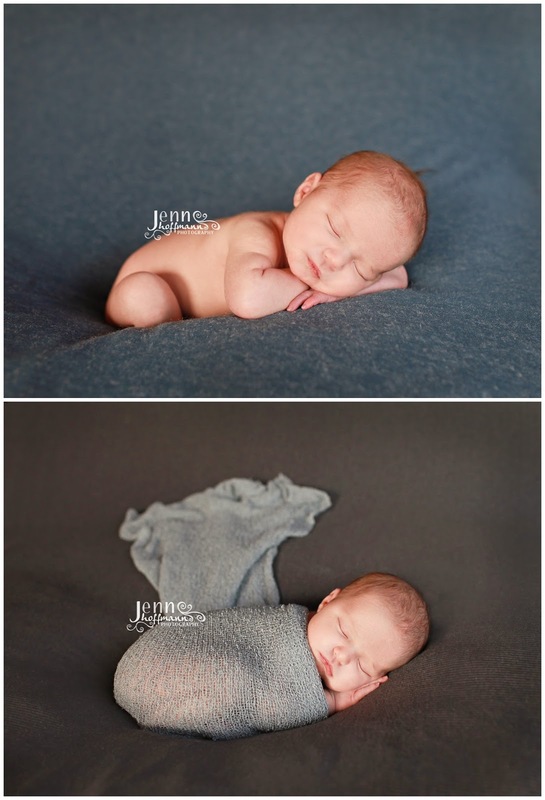 He was such a sweet baby; slept the whole time and even smelled like movie theater popcorn! Yum!!!! Do you think his fur baby brother is amused by his arrival!?!?!!? 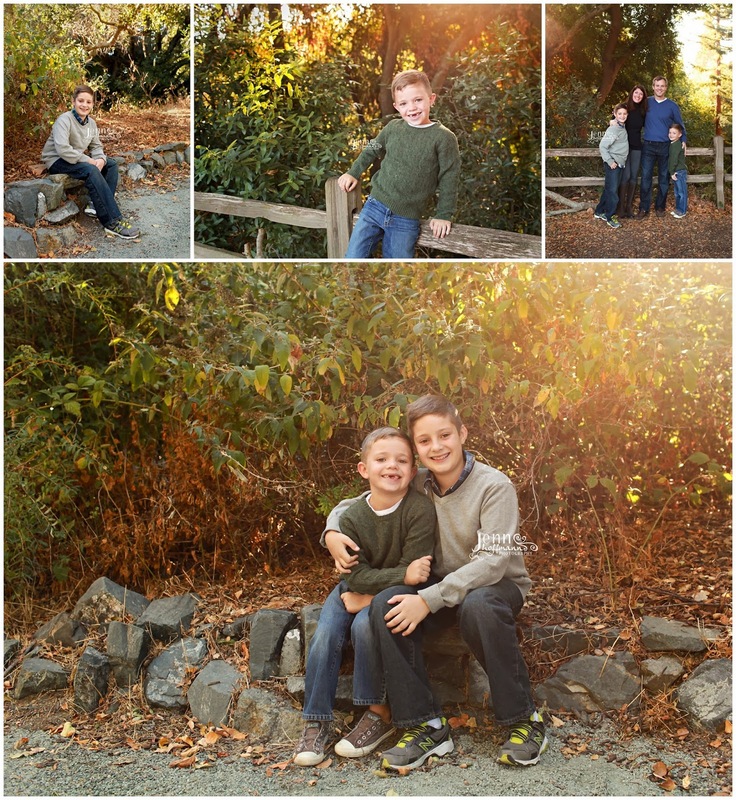 The "S" family hadn't had family pictures done, so we had a wonderful morning documenting them in San Ramon! 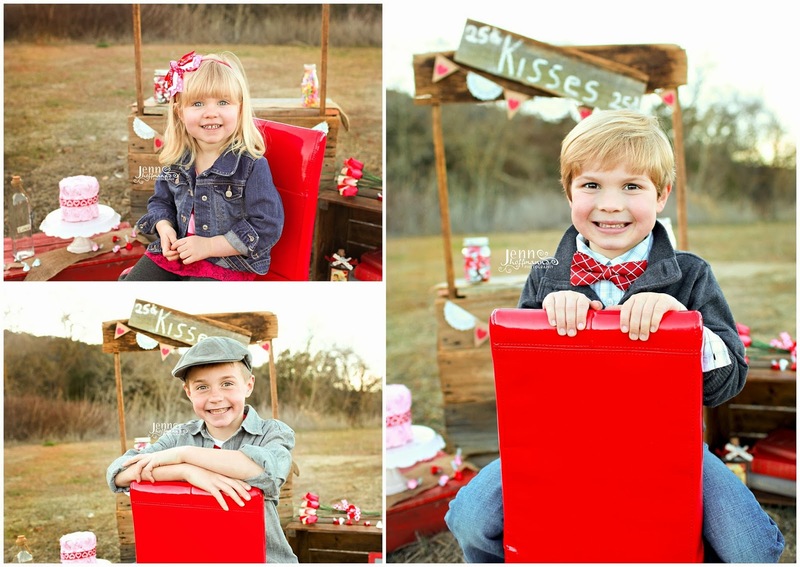 The Valentine "Kissing Booth" Mini Sessions are here! 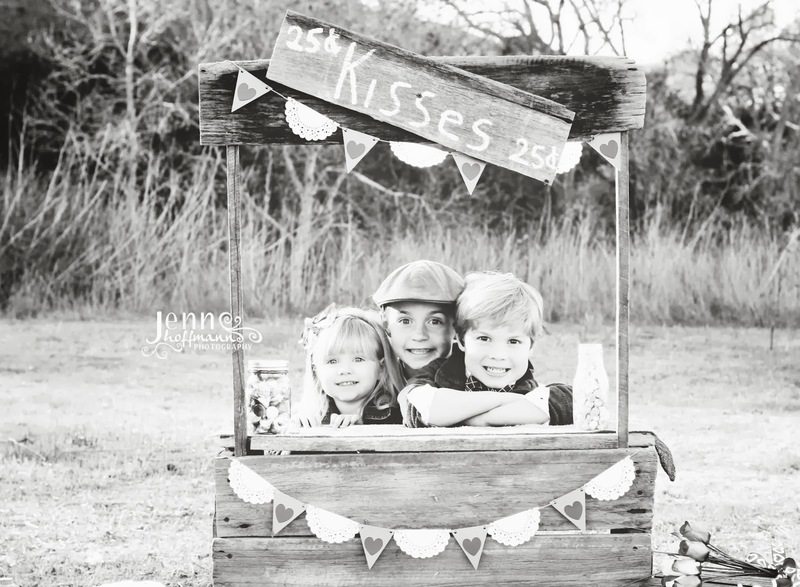 There will be a wooden styled "kissing booth" with several fun Valentine props for your children to pose with. (I unfortunately don't have any sample pictures yet, as my main prop is in transport here!) I can promise you it will be something you don't want to miss out on! Find me on Facebook and become a "fan"! Are you expecting or know someone who is!?!? I've got a great idea for you! 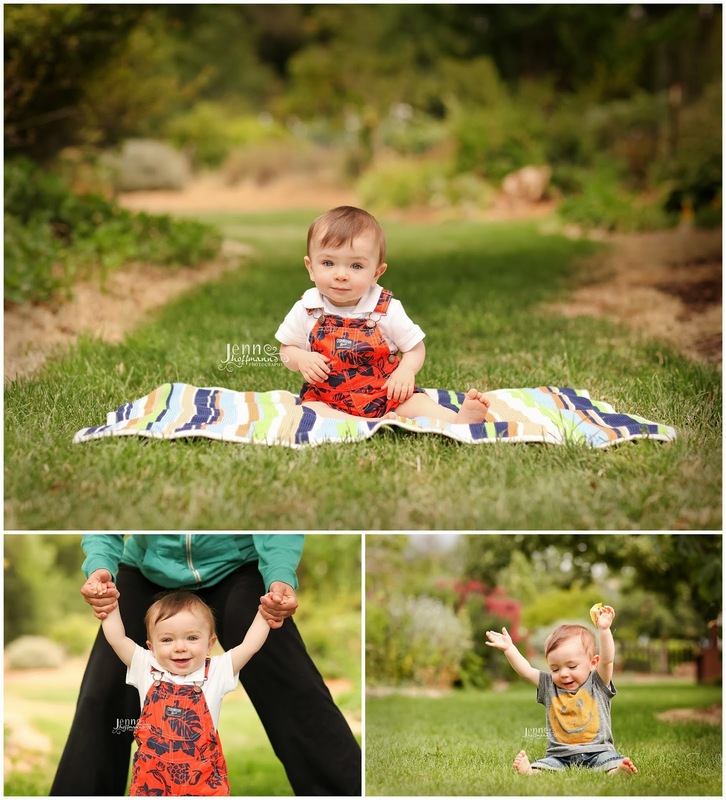 In 2014, I am implementing baby registries! Just like at the Big Chain stores, you can create a Baby Registry and pass the link out to all of your friends and family; anyone can contribute toward your gift card! 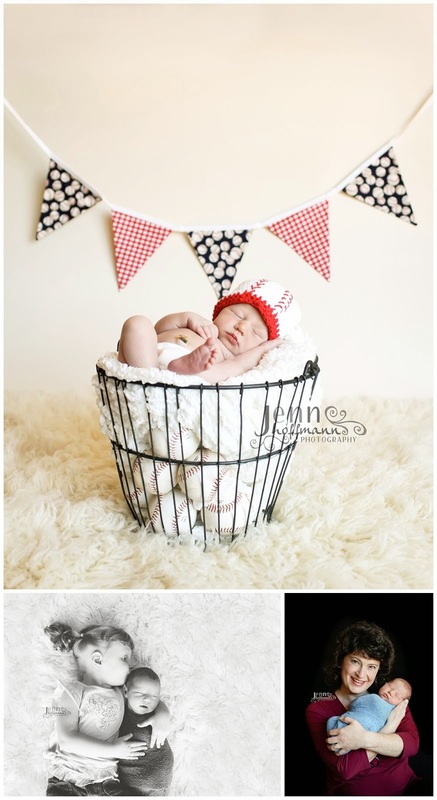 This works great for group gifts, second babies (when you already have the "stuff"), and so much more! The registry gift cards can then be used toward any future product and/or service! Not expecting but would still like to set up a registry for a birthday or other special occasion???? You CAN! 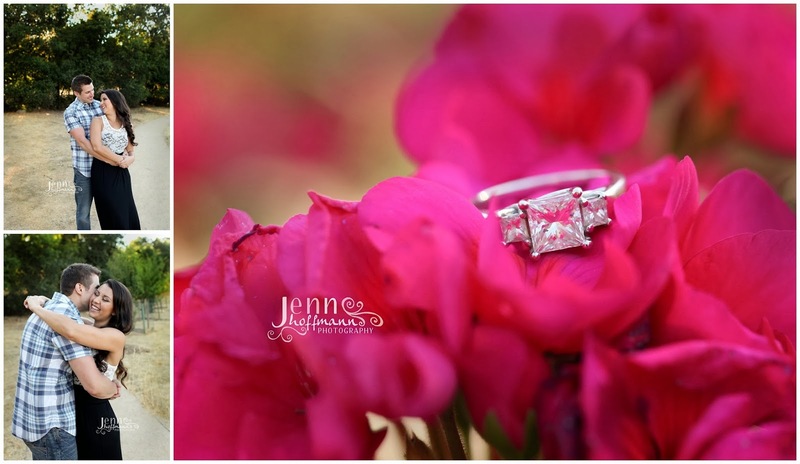 Just email me at info@jennhoffmannphotography.com for more information or to get a registry set up! 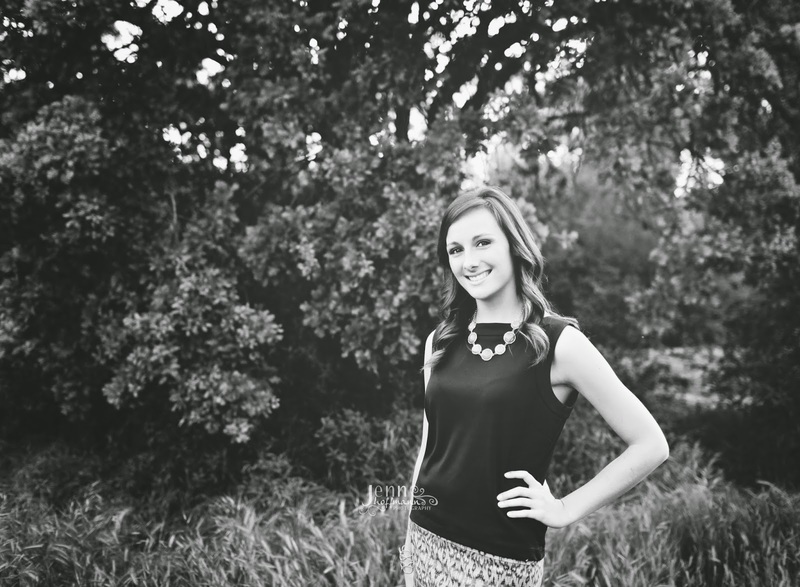 Click HERE to see a sample! I can customize it to meet your needs! It's always great to meet up with the "W" family. We've done so many sessions in the last few years, it's a challenge to find new and exciting locations! 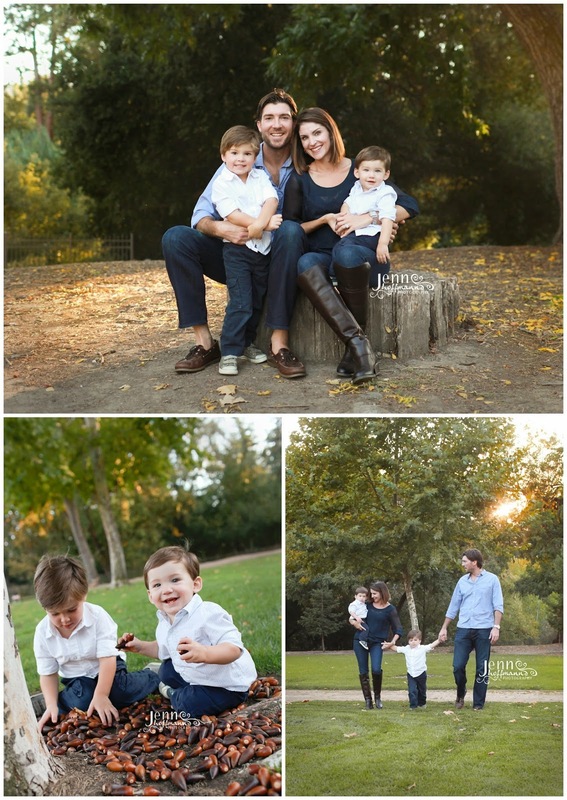 This family just moved up to the Bay Area and are enjoying all it has to offer! I hope that now the Holidays have settled down, you are now feeling like you are "home"!!! 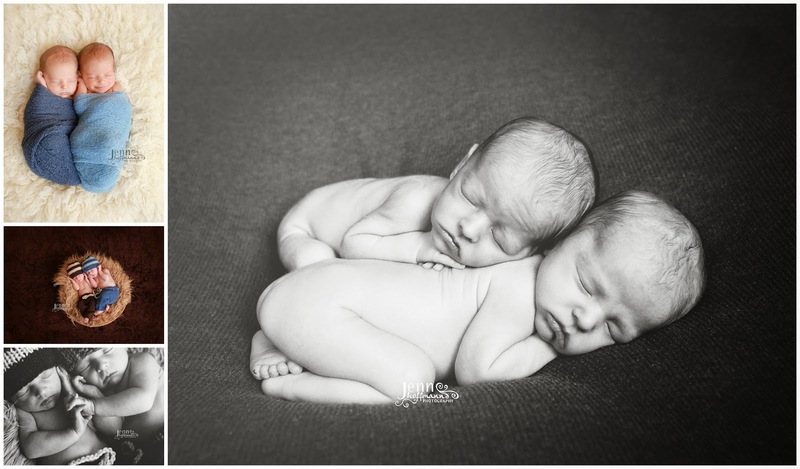 I always get a little giddy on my way to photograph newborn twins! I'm just fascinated by them and always wanted twins myself! These guys were teeny little peanuts! 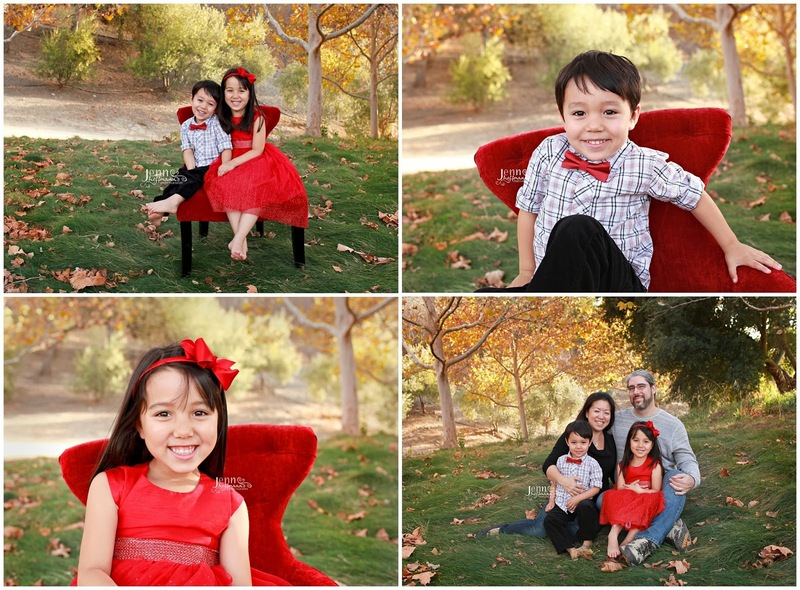 These pictures are just perfect for Holiday cards and to go up around the house! 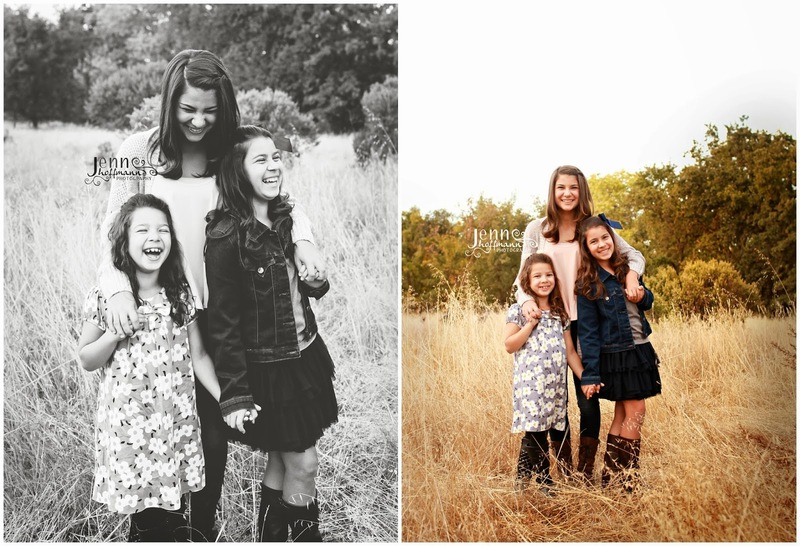 I just love the sibling shot! 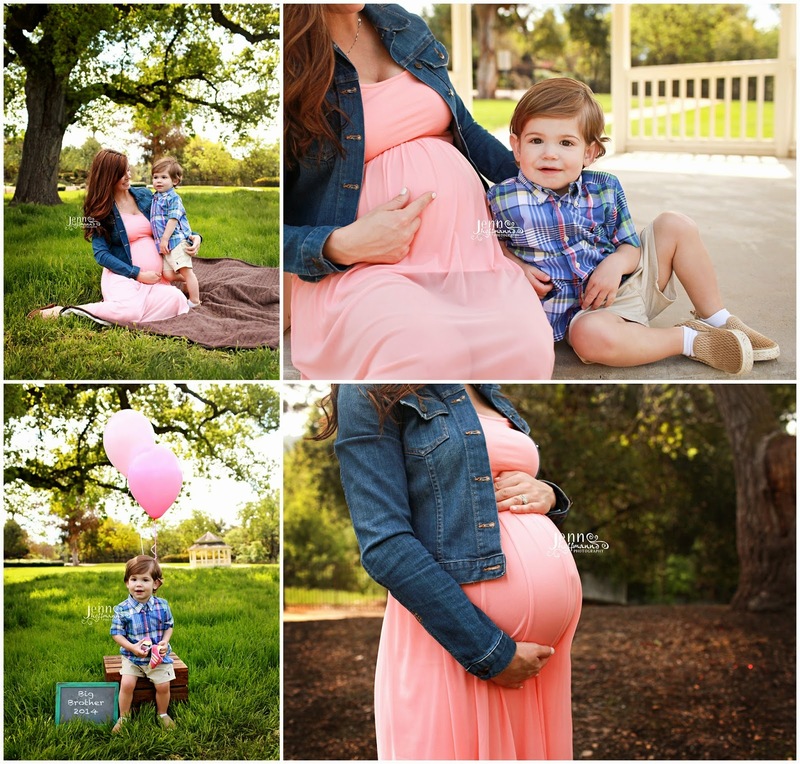 These two are expecting their baby girl in just a few weeks! They will be fabulous first time parents. The love ooozed between them and I know they can't wait to share it with their daughter. 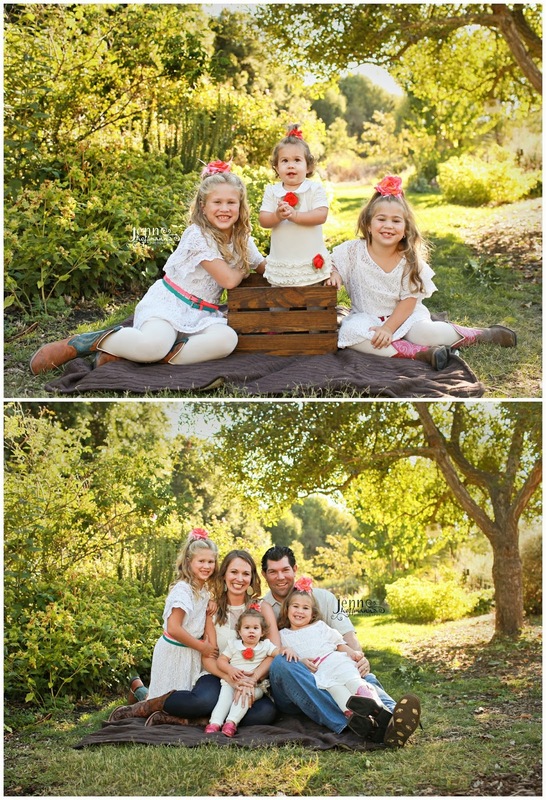 It's always a pleasure to photograph this crew of lovely ladies (and Dad!)!!! Batman has been waiting for his partner in crime- and he has arrived! They will make the best Super Hero team together! Big Brother is pretty excited for his little sisters arrival! 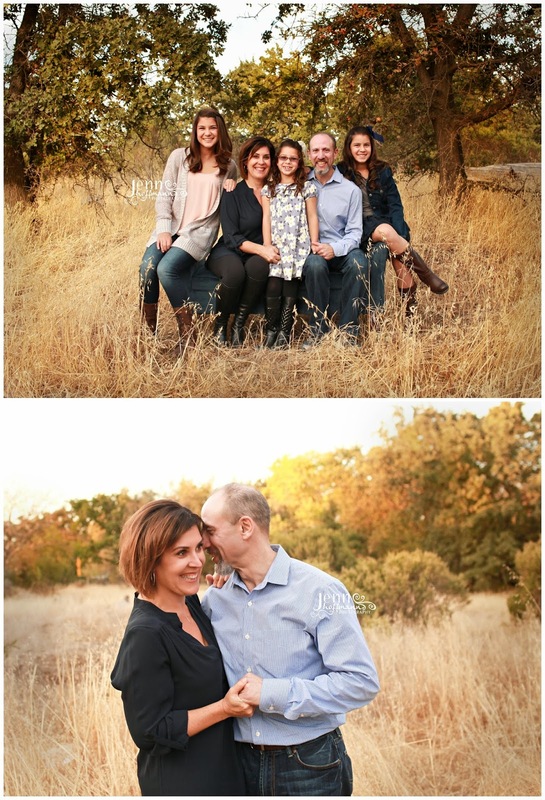 I've photographed this family countless times for so many wonderful occasions and milestones; I always love seeing them and how much the kids have grown! Look who is 6 months! My "baby" brother is getting MARRIED!! Woo-hooo! 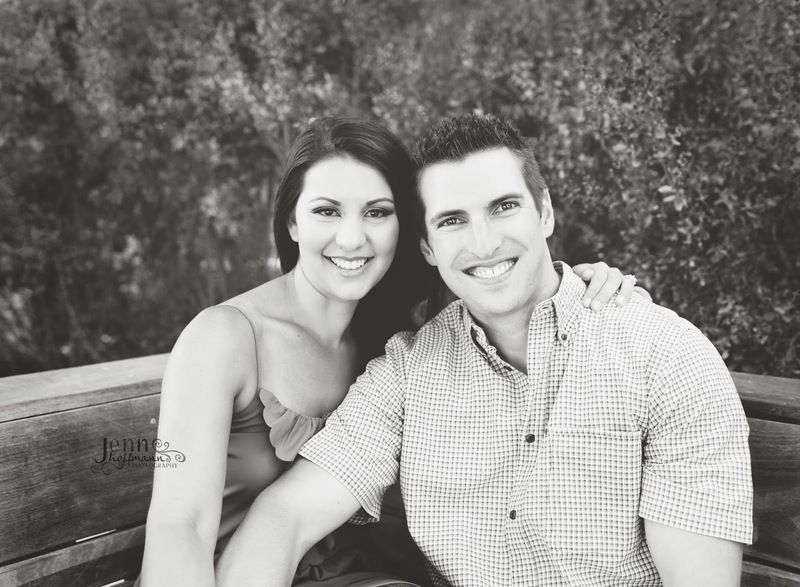 And I was so excited when his fiancee asked me to do their engagements pictures! He is one lucky guy!!! !